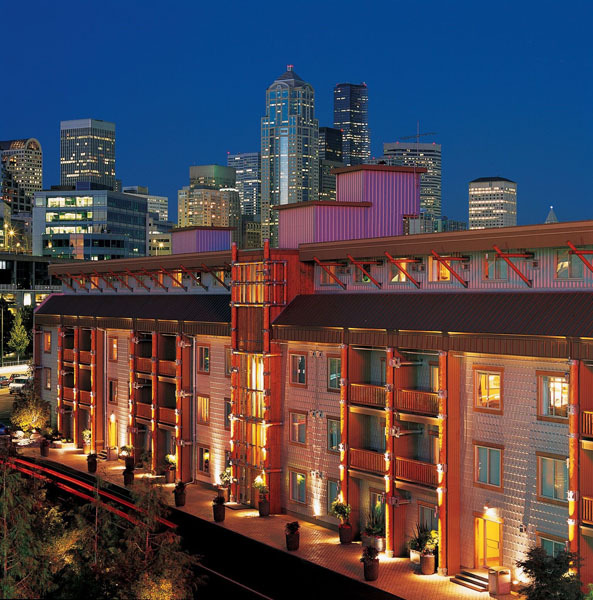 The Edgewater Hotel in Seattle, Washington greets guests with unmatched 5-star quality service that lasts throughout your stay. Impossible is not a word in the vocabulary of the wonderful staff who ensure all needs are met with precision and charm. 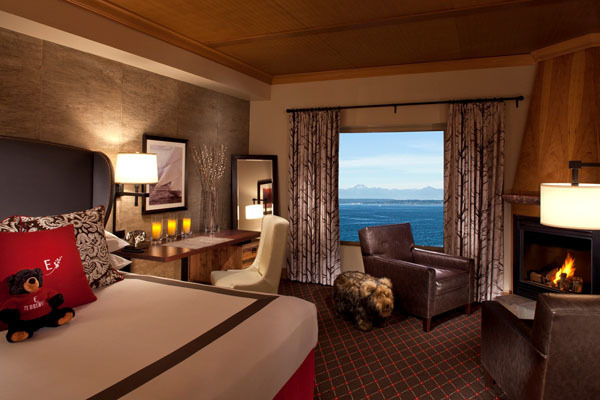 As Seattle’s only waterfront property, each room features sweeping views of the marvelous Elliott Bay. 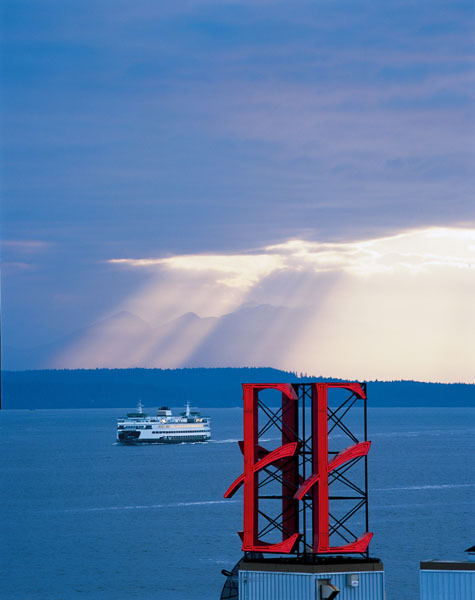 The hotel is situated just a stone throw away from many local activities and sites such as Pike Place Market and the Space Needle is easily accessible by bike, which can be sought after through the hotel concierge. For a fun interesting way to travel, the King County Water Taxi is located nearby and can take you to all the local favorites. 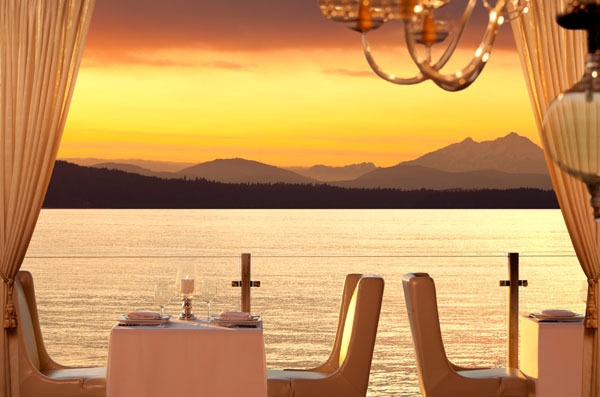 Within the hotel, is the Six Seven Restaurant, featuring panoramic views of the crystal waters. The elegant establishment features seasonally inspired cuisine crafted with only the freshest and finest organic and naturally raised ingredients, procured for your enjoyment. The Six Seven Restaurant offers an easy vibe atmosphere, with a quiet buzz, perfect for social interaction with friends and family. Located in the hotel is a fitness center, complete with a range of equipment to maintain your health while on vacation and to keep you energized for the days ahead.